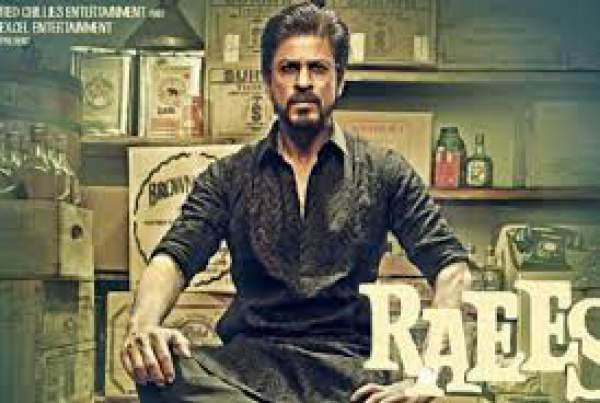 Raees 4th / 5th Day Box Office Collection Raes 1st Saturday / Sunday / Weekend & 4 / 5 Days Report: The latest movie of Shahrukh Khan started its journey on the worldwide BO with a bang. Despite the clash with Hrithik Roshan starrer Kaabil, it earned 20.42 cr on a non-holiday release. Let’s check out the Raees fourth day collection update. On January 26, it earned more due to the national holiday and minted 26.30 crores. But, it saw a drop on Friday as it was a normal working weekday. However, the business should see an upward curve as it’s the first weekend for Raees collection. Usually, the occupancy rises on the 1st weekend for every movie. So, will for SRK starrer. Being the weekend, the occupancy in multiplexes tends to start better and grow further. Not only multiplexes, but the single screens are also rocking once again. It is expected that it will rise further tomorrow, Sunday (January 29) as it remains a holiday for almost all people. Weekend fever will attract audiences to the theaters. The occupancy for today has risen to 45% which was 35% yesterday. Thus, it is a 10% increase and good news for the producers and distributors. However, there is a slight cause for concern. It is that the movie is still underperforming while the expectations were higher. So, it may create problems for the flick in the weekdays. As the day progress, the occupancy for Raees will sure shot increase being tomorrow is Sunday (a holiday). The film witness growth in the afternoon and evening shows. Thus, Raees box office collection will get a boost and earnings’ pace will increase. It maintained a significant margin in comparison with the Kaabil collections in the first two days. The occupancy reached up to 75% in the shows at night. As the days are going by, the clash is becoming fierce. The battle becomes interesting during the evening and night shows. Kaabil is getting a better word of mouth vs Raees (review). Still, Shahrukh’s movie has fared better and with a big difference in the numbers. In the first three days, it has taken a big lead against Kabil. The number of screens and star power was the reasons why Shahrukh’s film started on such a great note even after two underperformers, Fan and Dilwale. A miracle is needed for Kaabil to take over the latest venture of SRK. Hrithik and Yami starrer got less number of screens for the release. Raees has made some records overseas. It has beaten the first day collections of Dangal and Sultan at the overseas box office. The Raees 4th day collection early trends suggest that it would earn more than 15 crores today. If the movie sustains well in the later half of the day, it would eventually earn higher. Check: Kaabil 4th day box office collection. Till 3rd day, Raees has minted over Rs. 59 cr in India. The collections are excellent considering the clash with a movie which is getting better of mouth. Don’t forget to share your views regarding the Raees day 4 box office collections via commenting below. Stay tuned for more news. Raees Super Solid HIT.Must watch. 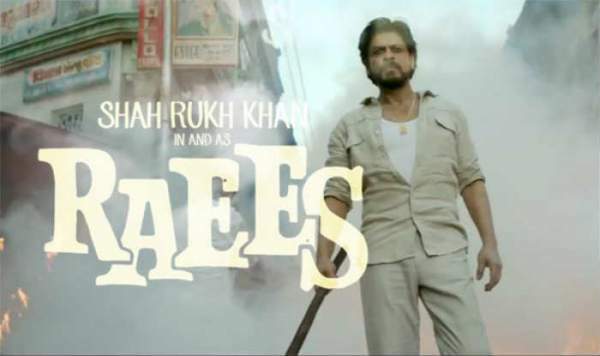 Shahrukh khan again rocking movie Raees … Nobody can beat this Movie…… You r king bollywood☺☺☺? Very nice film I ever watched !! Amazing ! Must watch !!! Full marks !!! Mr. Shawn…………dangal movie kitni screen par release hui……pehle ye dekho……oir dangal movie sengle release thi……….is hisab se raees , dangal ko beat kar chuki hai. Full of entertainment. RAEES remind me 80’s Amitabh movies. 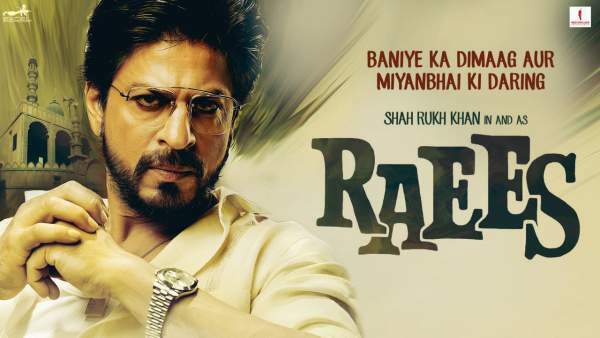 Watched three times for SRK ….. and our whole class is bunking on Monday for Raees…..! stupid srk, give up ur career and go home. u are aging day by day and it is visible on screen. Today my village near Gorakhpur is going to watch raees in single screen. Entire village has booked theatre. SRK zindabad. Kabil bakwaas he aankhe aur gajni ki copy he raees is far better than kabil..coz king kabhi copy nai karta…shero ka zamana hota he…srk rocks..
SRK RAEES IS A NICE MOVIE.SHAH RUKH KHAN ALWAYS BEST IN HIS PERFORMANCE. Nice movie, directed very well. Superb dialogues and a beutiful message to remember. Raees is a blockbuster one.It create new record. Must see the film. Very good film.